Weird melancholy, magic healers, and ancient fast food. 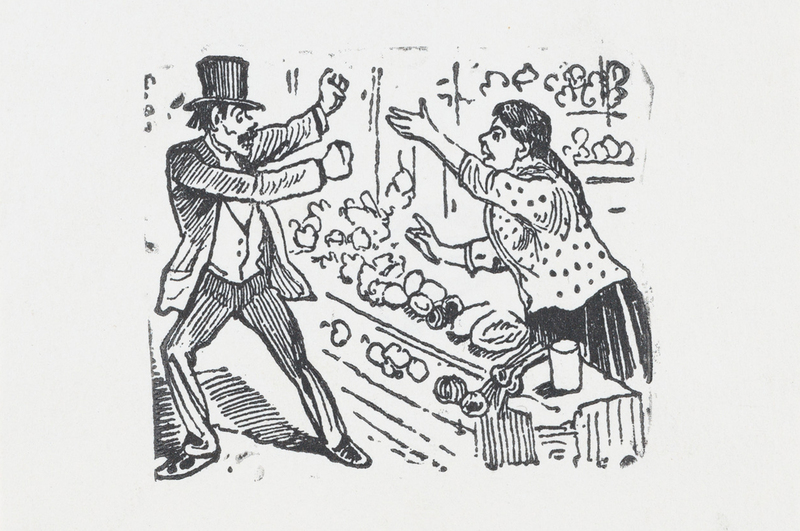 A Woman Yelling at a Man with His Arms Raised, by José Guadalupe Posada, c. 1880–1910. The Metropolitan Museum of Art, Gift of Roberto Berdecio, 1960. • This week in obituaries: Charles Van Doren, Vonda N. McIntyre, Ly Tong, Dan Robbins, and Rose Morgan.